Espaces Magnétiques: Affiche - Berlin - Blush (lingerie) : For every woman. We mean every. 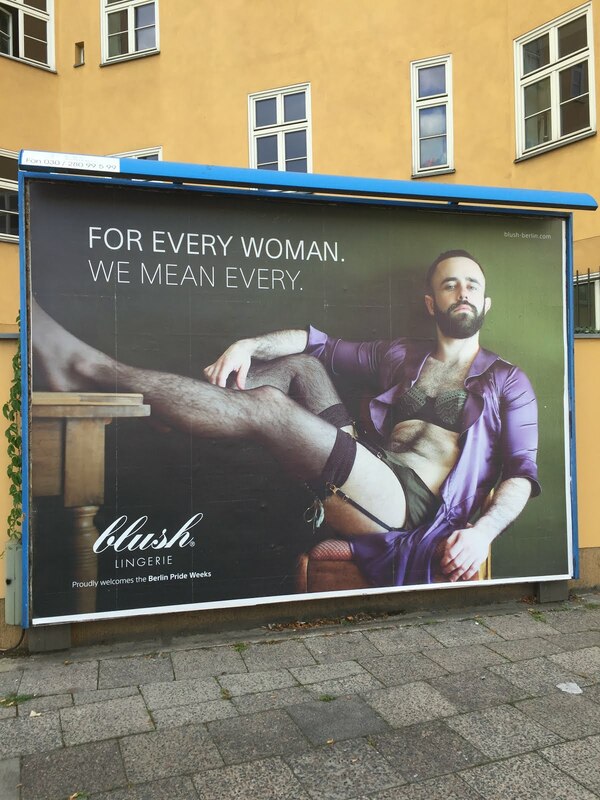 Affiche - Berlin - Blush (lingerie) : For every woman. We mean every.